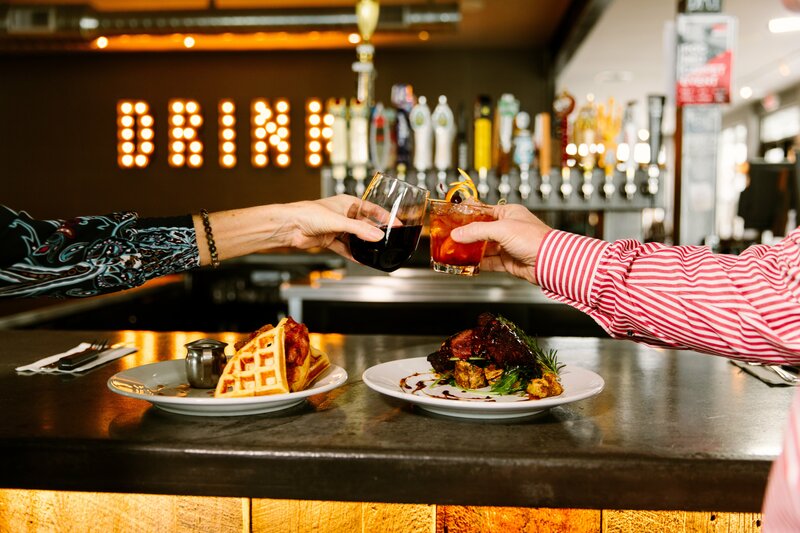 The culinary scene in Bozeman rivals urban restaurants. Chefs from across the country move here for the lifestyle, then turn out fresh, locally sourced dishes that are exceptional. 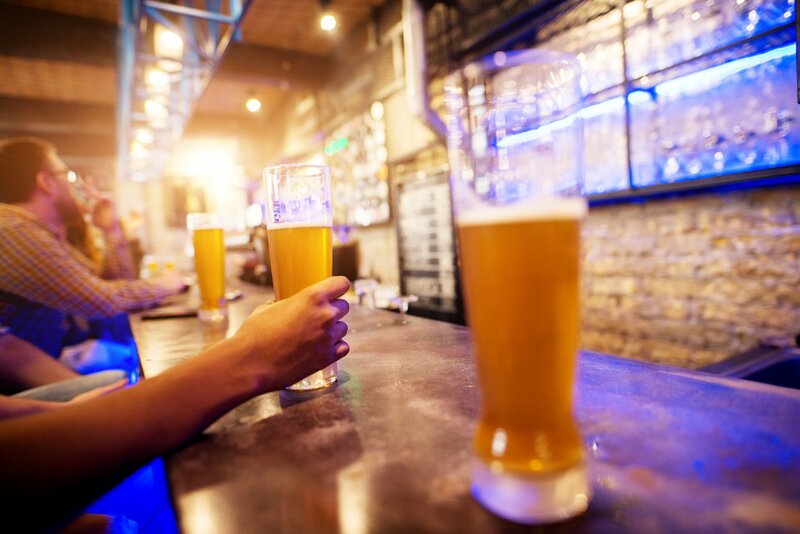 In the past year, a number of new restaurants have come on board and we couldn’t be more excited. Bring a hearty appetite! Locals have a special fondness for Rocky Creek Farm, the 50 acres have been a part of Bozeman’s fabric for decades. 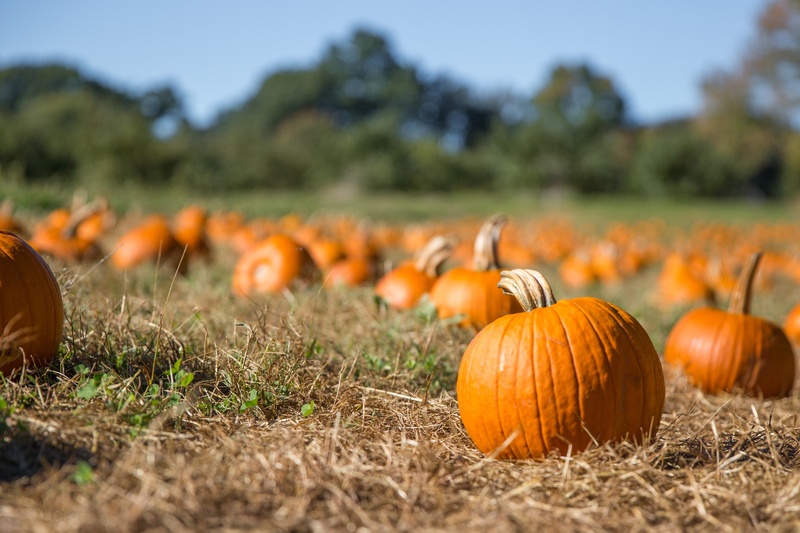 Each fall, families enjoy apple harvests, fresh cider, fat pumpkins and a pick-your-own raspberry patch. But it’s the fresh, organic food available year round, that has won a place in everyone’s heart. 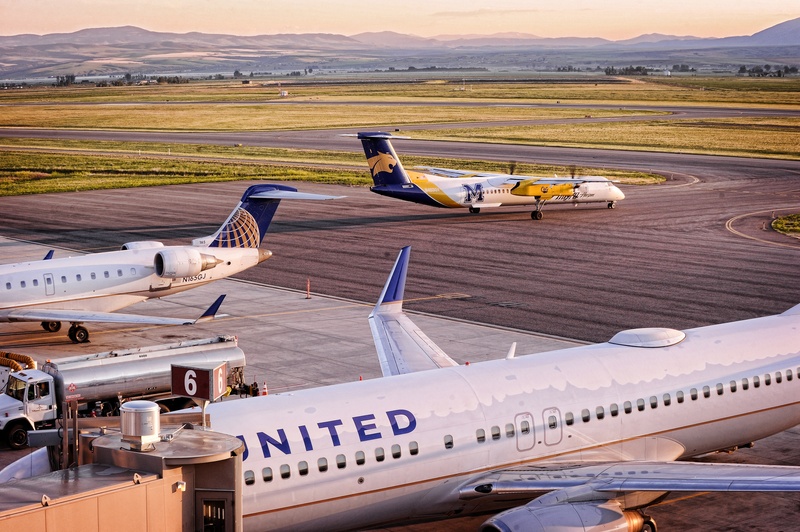 Money Magazine has ranked Bozeman Yellowstone International Airport #5 of the 15 best airports in the United States, and in the past couple of months, it became even better! There are now 16 nonstop flights to major cities across the US, and many airlines are increasing their service, making it easier than ever to visit. 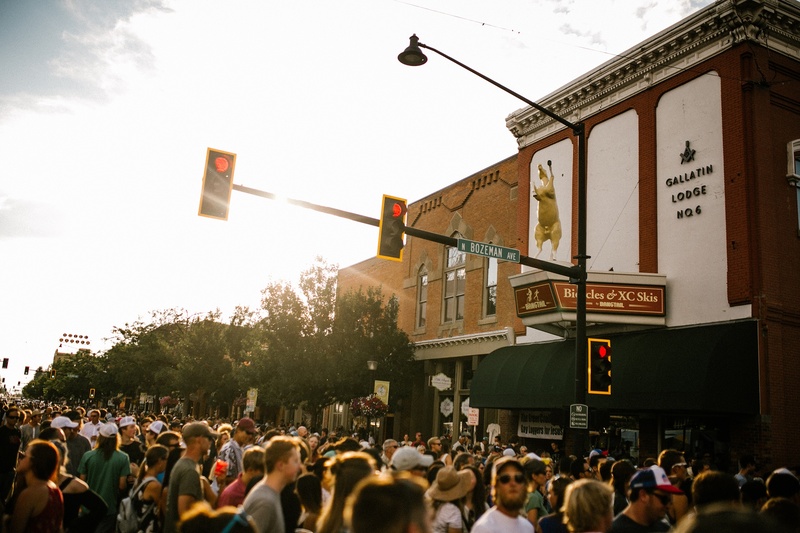 While Bozeman boasts amazing outdoor recreation, the fast-growing technology, outdoor gear photonics, and industries have made it a hub for business travel as well. For the road warrior who spends a significant amount of time away from home, finding the right fit is important. 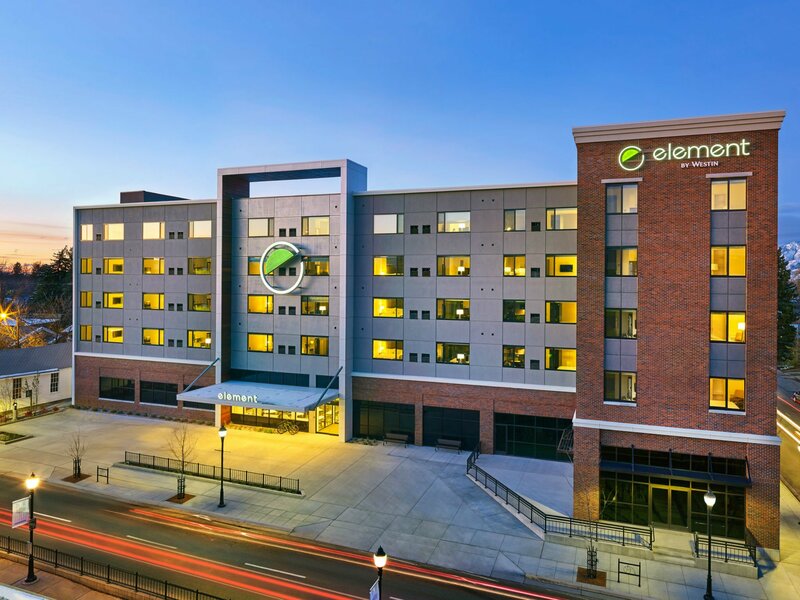 Fortunately, the selection of Bozeman hotels for business travelers is wide-ranging. From popular brands to boutique hotels, you’re sure to find the right fit for your style. 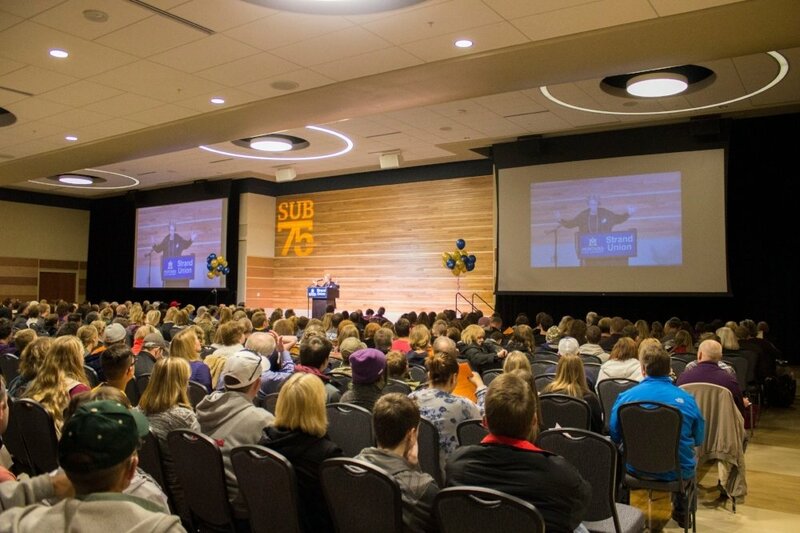 What’s Driving the Economy of Bozeman? When reviews range from Money Magazine’s “Best Places to Live” designation to Outside Magazine’s “Outside’s Best Towns 2013,” you know something is going on. 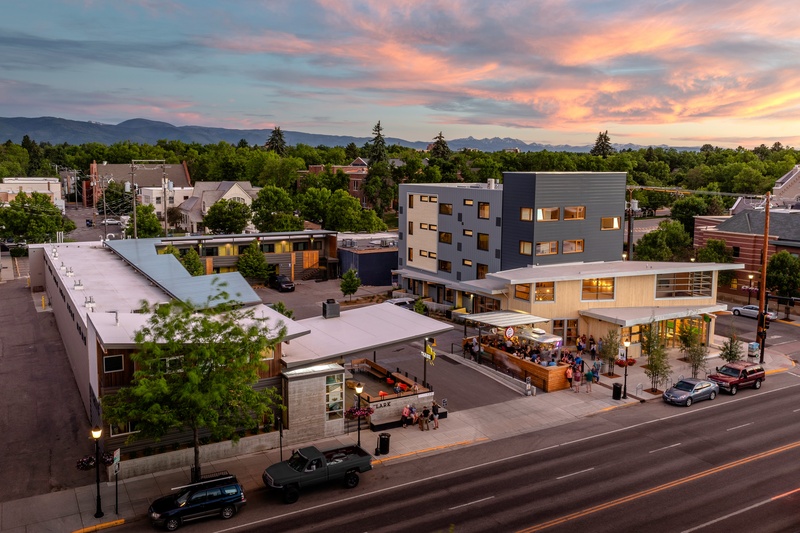 What used to be mainly an agricultural hub, Bozeman is now thriving on tourism, technology industries, educational opportunities and great air service. While these things are all fueling the economy of Bozeman, they aren’t the main reasons people are drawn to the area. It’s all about the lifestyle. For outdoor enthusiasts, it doesn’t get much better: skiing, fishing, hiking, climbing, camping and Yellowstone National Park. It’s no wonder people come to play and return to stay. Meetings and conventions are no longer all about name tags and power point presentations. 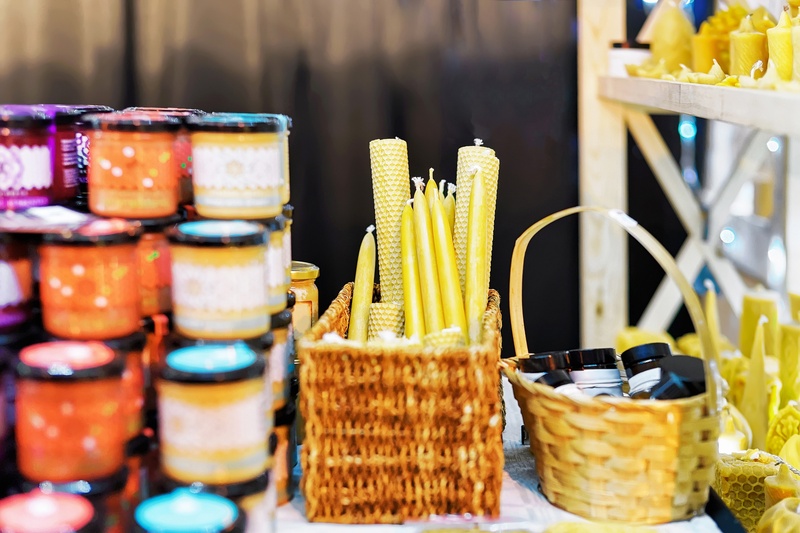 Today, companies large and small are opting for a more well-rounded experience, incorporating area activities and events into the agenda. Many people are taking these things into consideration when selecting a location and a venue. 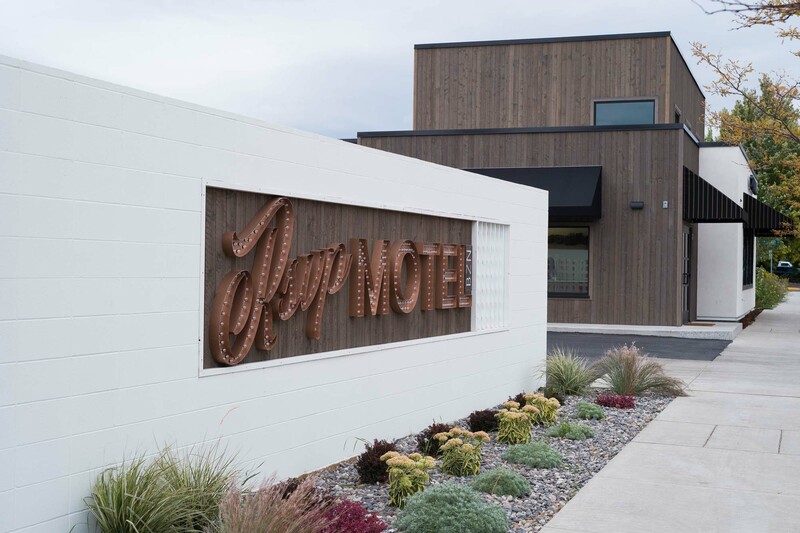 Bozeman is one of those sweet destinations where you should hold your next business meeting. 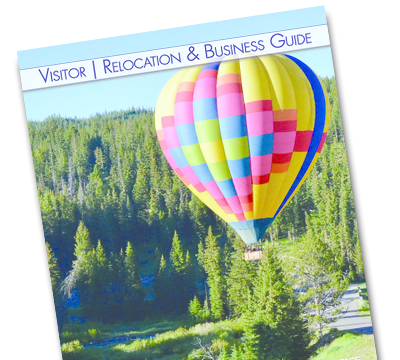 Here are a few things to help you plan your meeting in Bozeman.